We offer a wide range of products to serve your needs. If the products you are looking for are not shown or listed on this page, don’t hesitate to ask. We are very diverse in the industrial marketplace and may be able to offer what you are looking for at a competitive price. We are also constantly expanding our product lines. Please send us an e-mail or call the office. Output torque range from 600 to 2,100,000 ft.-lbs. 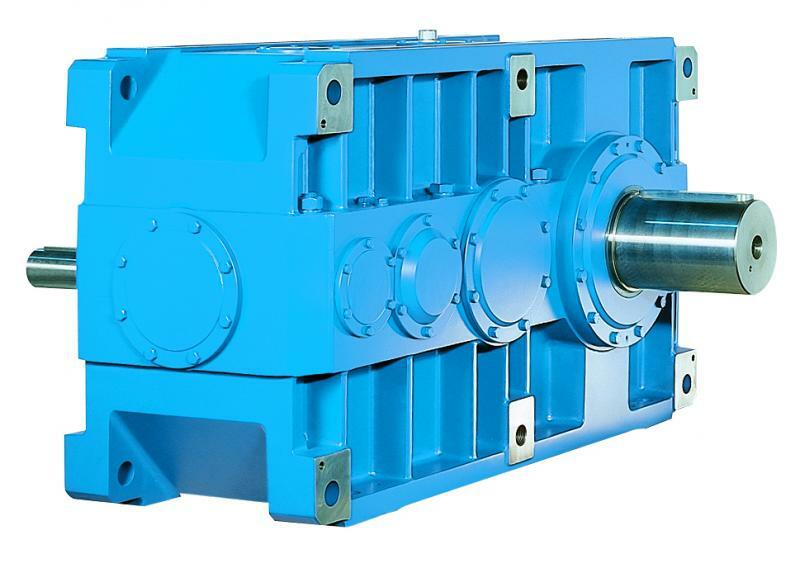 Planetary gearboxes can be used as speed reducers or speed increasers. Please fill out the application information page and fax it or e-mail it for a price quote. you will be contacted within 24 hours of your submission. 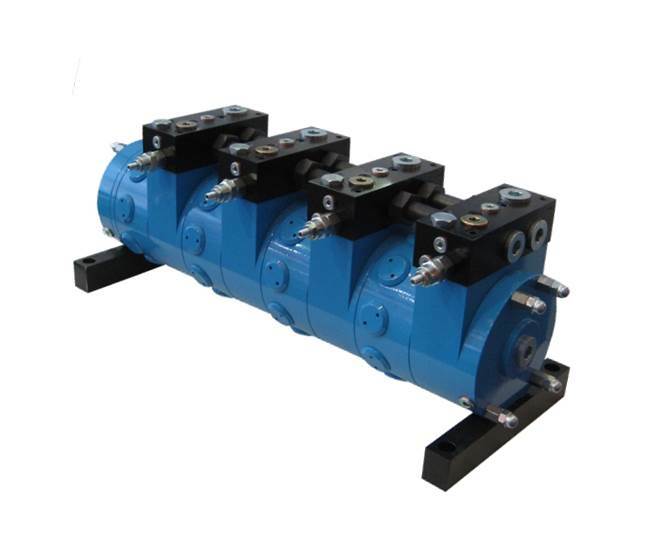 Our helical style gearboxes are available in parallel and right angle shaft configurations. They are available from fractional horsepowers up to 5,000 Hp. Our worm gearboxes offer high ratios in small frame sizes. 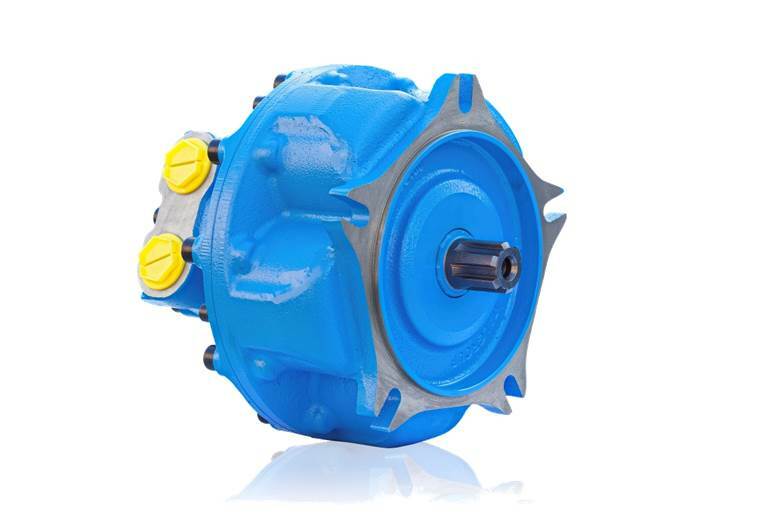 Electric motors are supplied with the gearboxes to complete the package if required. Radial piston motors that range from 2.5 cu.-in./rev. to 488 cu.-in./rev. Output speeds from a fraction of an RPM to 2,500 RPM. Power ranges from 50 Hp to 500 Hp. 100% Full torque at 0 RPM. 92%+ Mechanical efficiency. 99%+ Volumetric efficiency. Please fill out the application information page and fax it or e-mail it for a price quote. 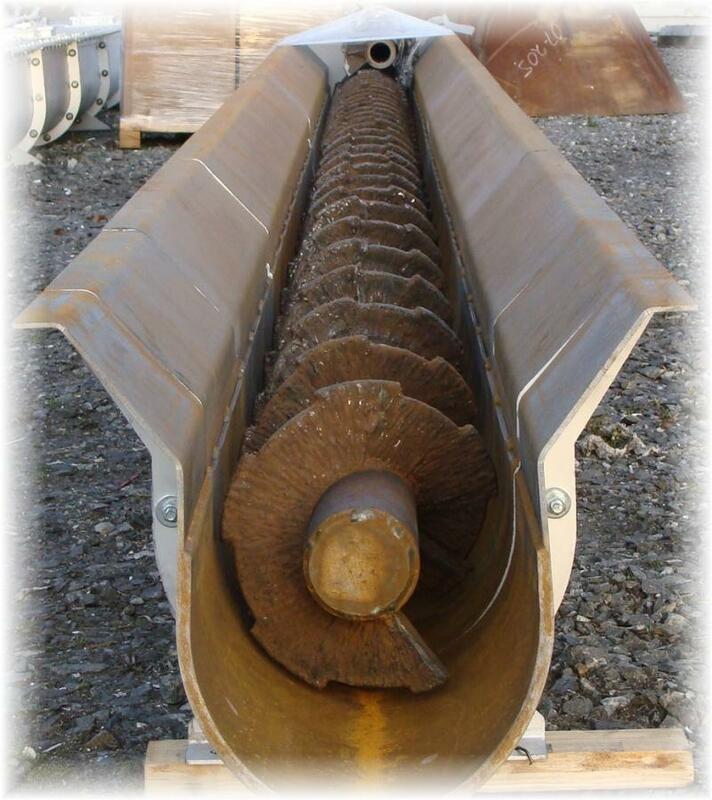 Screw conveyors range from food grade to industrial grade. Conveyors can be used for material movement, feeding, elevating, or mixing. Drag conveyors for material movement are available in many styles, different materials, and an unlimited number of sizes. We will customize to meet your needs. Please call to discuss your requirements. We offer a complete line of rotary swivels that range from 2 ports to 20+ ports. Combination hydraulic/electric swivels are available. Swivels have a 6,000 PSI maximum pressure rating. Agricultural and Industrial grades are available. 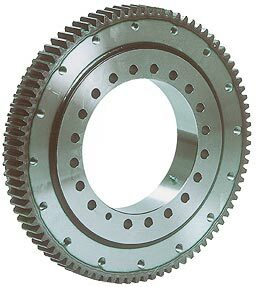 We offer a wide selection of slewing bearings to meet your needs. Bearings are available with internal teeth, external teeth, and plain bearings with no teeth. 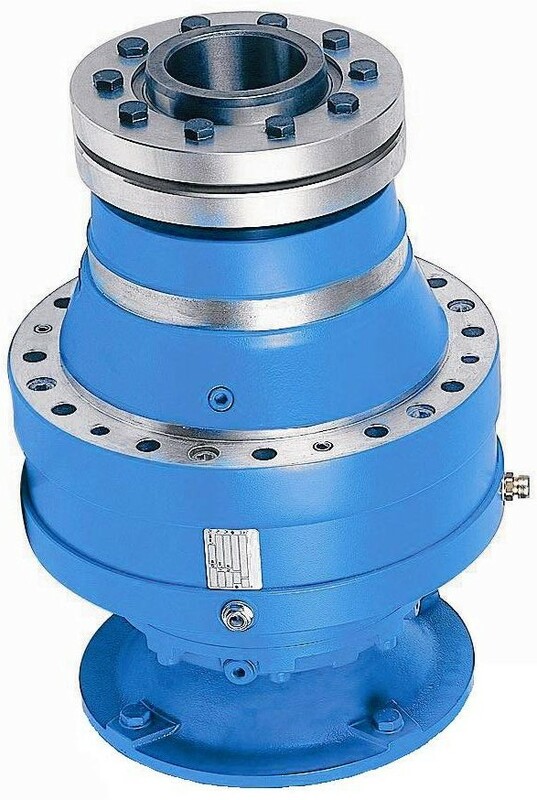 Standard bearing sizes range from 300mm to 3000mm. Custom sizes and configurations are also available. Our flow dividers operate with a 99.5%+ volumetric efficiency. Flow rates are available from 1 GPM to 150+ GPM. The maximum pressure is 6,000+ PSI. Call or e-mail us with your requirements. Decrease your manufacturing or operating costs and buy factory direct. We offer the following products in bulk made to your specifications at 30% less than wholesale. Call or e-mail us with your requirements. 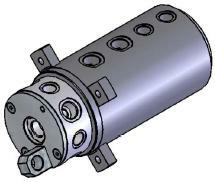 Cartridge Valve Manifolds - As per your drawing or requirements. Check back periodically because we are continually adding new products.